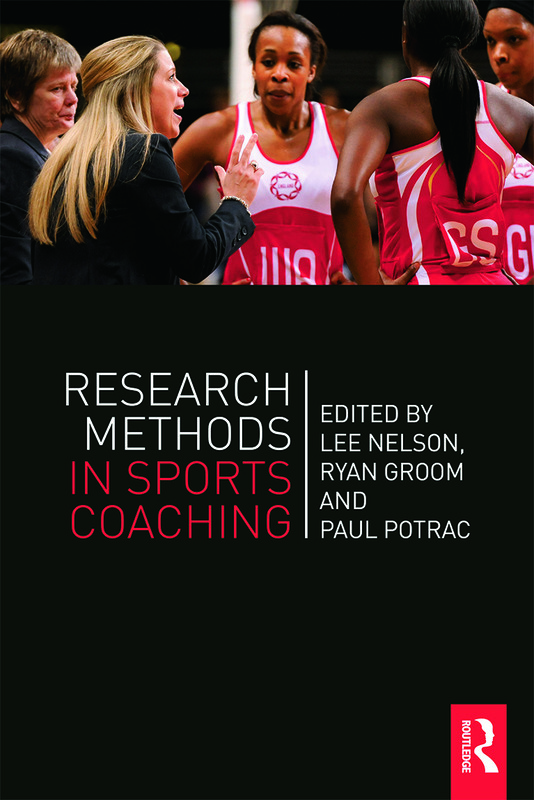 'An excellent and worthwhile addition to the existing texts within sports coaching as it fills a much-needed gap. Undergraduate and postgraduate students in particular should find the text of considerable relevance and use throughout their studies. This is because it takes challenging research concepts and relates them to work done in coaching. For coaching researchers, I see this book as a teaching aide for supervising students' dissertations and contributing to classes with a research element." - Ed Cope, Sports Coaching Review. "I highly recommend those who hold the supervisor position of students conducting sports-related research to read these pages. There is a lot to be learned from Gilbert’s reflections from the field here. "- Anne Tjønndal, Faculty of Social Science, Nord University, idrottsforum.org. Dr Lee Nelson is a Lecturer in the Department of Sport, Health, and Exercise Science at the University of Hull, UK. His research and teaching interests include micro-politics, emotions, and pedagogy in coaching and coach education contexts. Dr Ryan Groom is a Senior Lecturer in Sports Coaching at Manchester Metropolitan University, UK. His main teaching and research interests focus on qualitative research methodologies and social theory to explore power, identity and interaction. Paul Potrac is a Professor of Sports Coaching at Edge Hill University, UK. His research and teaching interests focus on exploring the social complexity of sports coaching and coach education, with a particular emphasis on the political and emotional nature of practice.